Known as the «British Maupassant», Somerset Maugham (1874-1965) was a prodigious story-teller. A short-story writer, novelist, playwright, essayist, tireless observer of human nature, dauntless globe-trotter, he was a multi-talented being whose numerous travels gave substance to his works. Like his fellow countryman and admirer, Graham Greene, he found in traveling «as much as in writing, paths of evasion». Behind the mask of the perfect gentleman, he mastered the art of slamming the failings of his contemporaries with a tempered elegance, a lenient cynicism and a hint of misogyny. He incidentally mentioned: «As soon as I started telling the truth, I was not believable and I was considered as a humorist». This impressionist biography analyses the long and prolifi c career as well as the misunderstood personality and the existential quest of the most cosmopolitan British writer of his time. He adopted France and French culture, he was at the same time an occasional spy, a relentless bridge-player, an art collector and a lover of ice-cold Martinis. 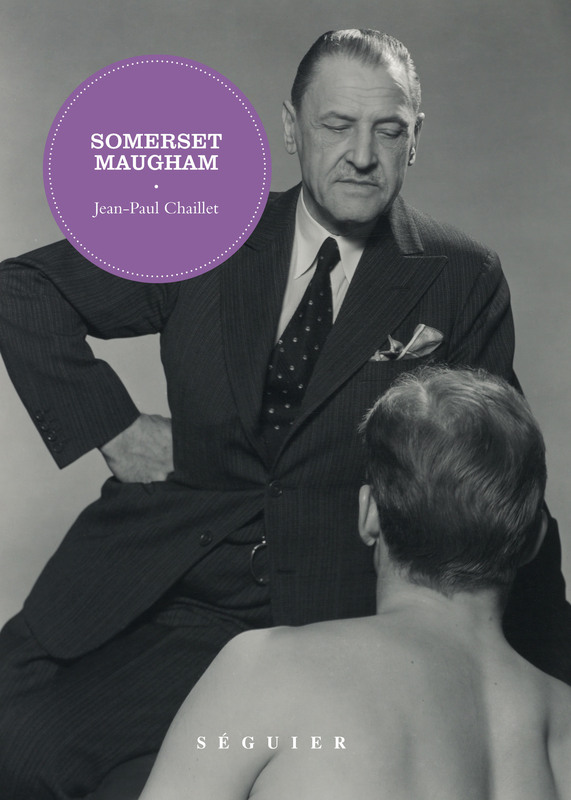 Somerset Maugham belongs to the breed of the great men of letters who are «larger than life». In the tradition of Rudyard Kipling, Joseph Conrad and E.M. Forster, he has infl uenced such various writers as Evelyn Waugh, John Le Carré, Anthony Burgess, Bruce Chatwin and William Boyd. Jean-Paul Chaillet was born in Paris in 1957. He has been living and working as a journalist in Los Angeles since 1990. He has collaborated to Les Nouvelles Littéraires, L'Express, L'Evénement du Jeudi, Première, Ciné Live, Madame Figaro and Femmes. He is the co-writer of a biography of Francis Ford Coppola with Elisabeth Vincent (Edilig 1983) and Christian Viviani (Rivages 1989).